Our Maui water extraction services will restore your property quickly and prevent further damage. 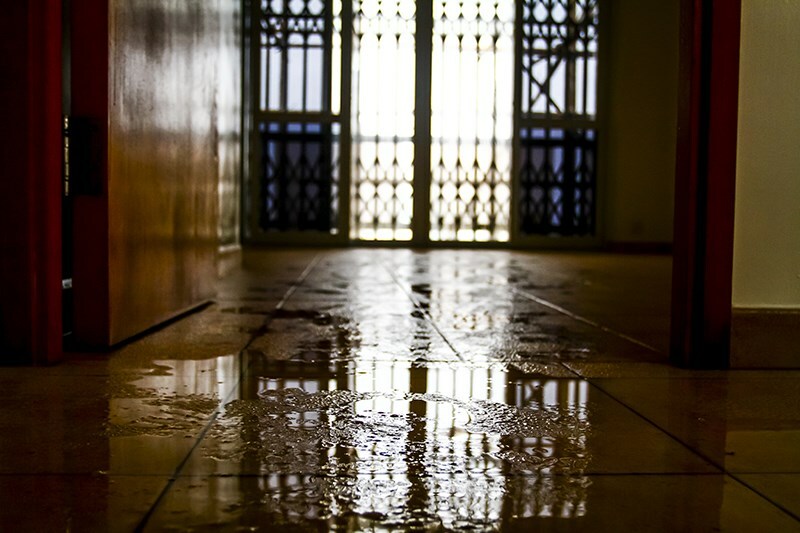 If your home or business has ever suffered water damage, then you know how overwhelming the cleanup process can be. 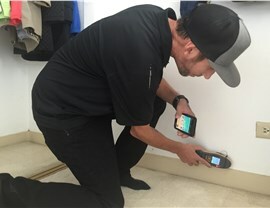 Many try DIY methods only to realize that there is still water trapped in their walls or in other hard-to-reach areas. 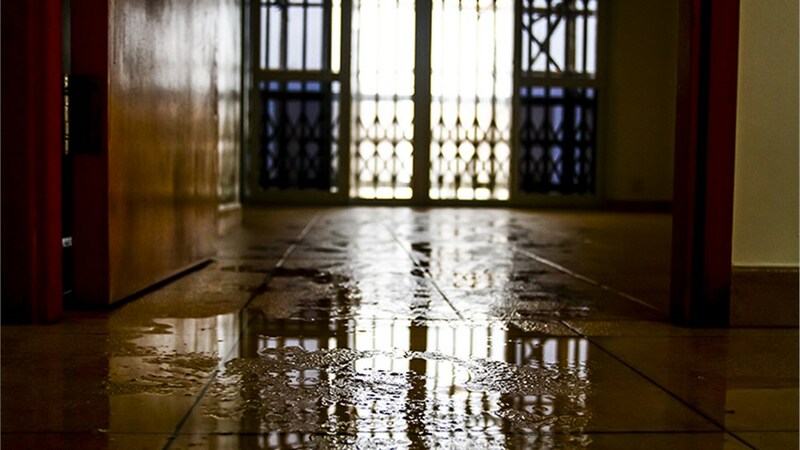 Instead of risking further water-related damage, call in the professionals at Premier Restoration Hawaii for quality, affordable Maui water extraction services. 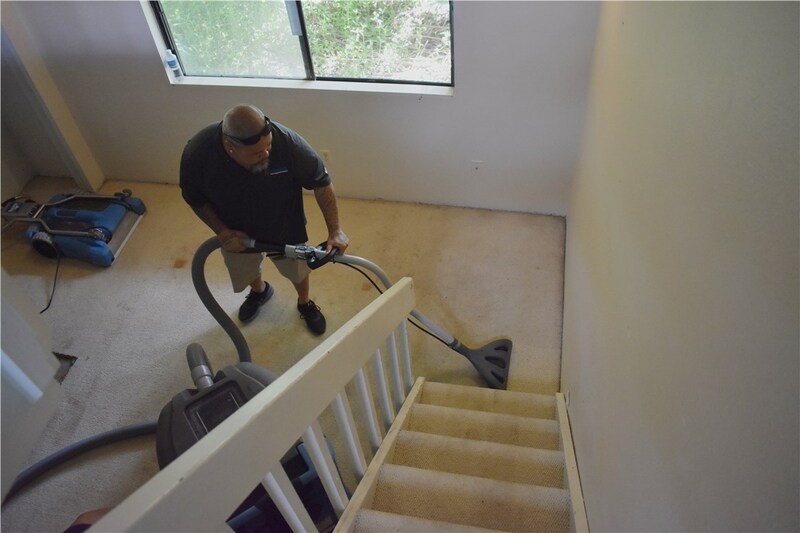 For more than 15 years, Premier Restoration Hawaii has provided dry-out services. 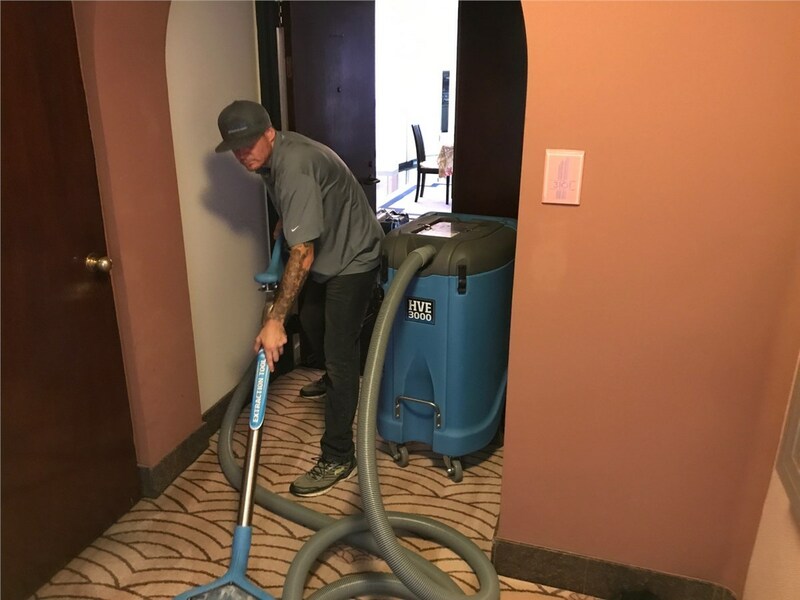 As a member of Disaster Kleenup International (DKI), the industry’s leading restoration organization, our team can handle any type of water damage effectively and affordably. When you have a need for water removal, make your first call to the pros at our locally-owned and operated business. We use state-of-the-art, truck-mounted equipment and are able to access otherwise difficult to reach places for effective water dry-out. 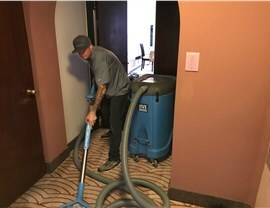 We utilize a variety of equipment including dehumidifiers, air movers, turbo dryers, wall cavity drying systems, and more. 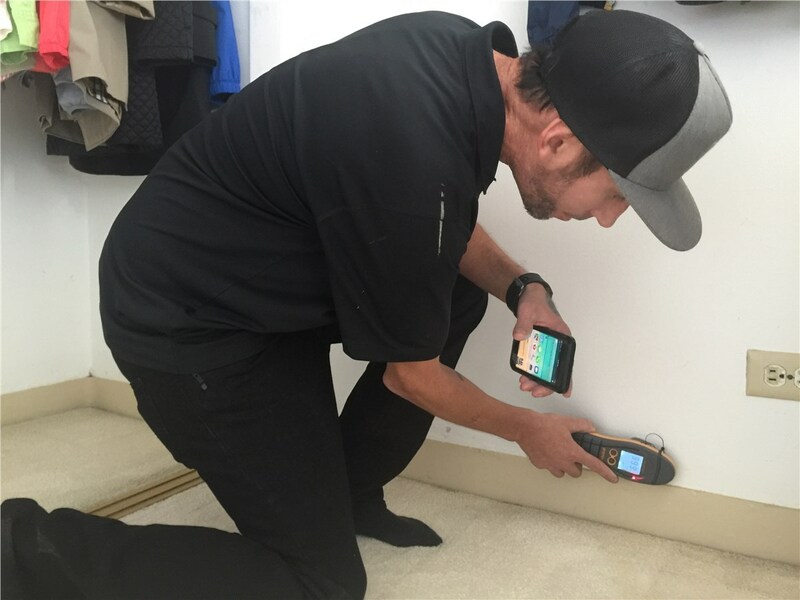 Infrared camera inspections ensure no moisture damage is missed. 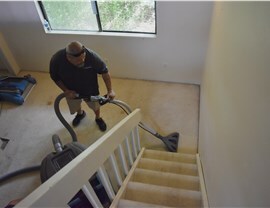 Our Maui water removal specialists can thoroughly remove water from carpet, wood flooring, walls, upholstery, and more. When you need emergency water extraction services, call the company that’s always there when you need us. 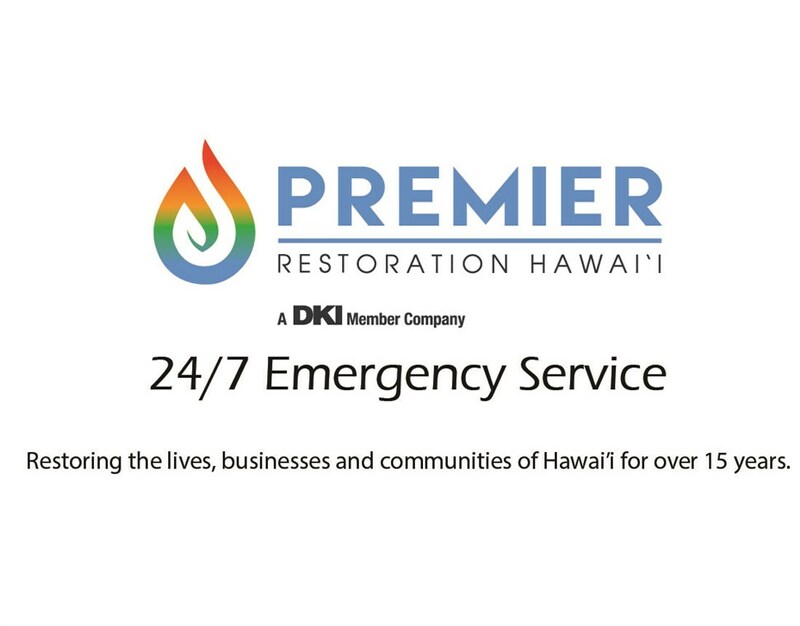 Give Premier Restoration Hawaii a call to learn more about our restoration services, or fill out our online contact form to get in touch with us today.